Consider the neighborhood. Location really is everything when it comes to a good real estate investment, so if you’ve bought a home in a great area, surrounded by homes of comparable or better condition, odds are you’ve made a good investment and your home’s value will appreciate over time. Your real estate agent should show you comparables of what other homes in your neighborhood sold for and are valued at. Pay attention to the inspection report. 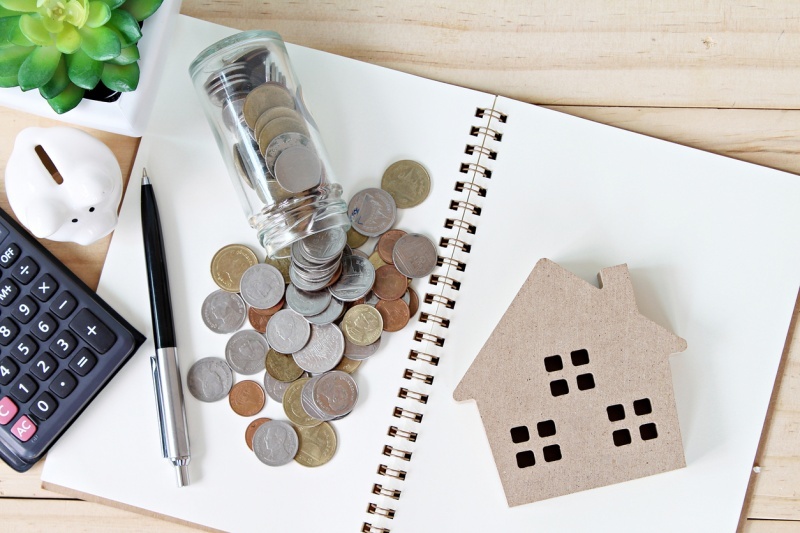 If the inspection report comes back with any issues that will require a major investment to repair, this should be reflected in the price you pay for the home. If the owner doesn’t take care of the repair, the price should come down accordingly. Use AVMs (automated valuation models) to get an idea of the value of your home and the neighborhood over time. Ask your real estate agent to recommend a couple they believe are most accurate. The AVM may reveal that while you feel you’re paying too much, the appreciation in a few years’ time makes the investment well worth it…or vice versa. Take your personal circumstances into account. Ultimately, what you pay for the home has everything to do with your personal situation. If the location is extremely important to you, or the design or style is your absolute dream, then the price is worth it. It’s also important to consider how long you intend to live there. If you’re in it for the long haul, odds are you’ll regain your investment…and then some. If you’re there for a shorter term, being able to make a quicker profit or rent will be very important. Your personal situation is a critical factor in the price you’re willing to pay.